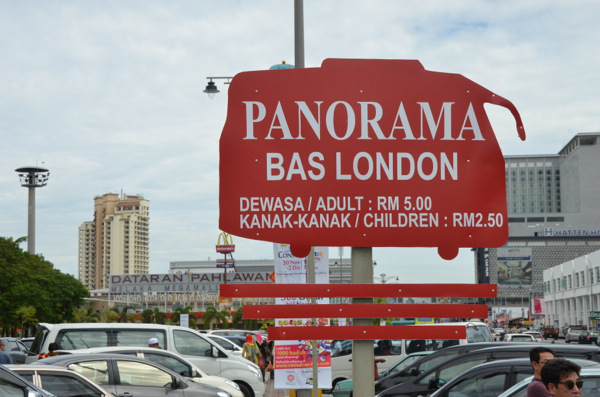 Panorama Melaka Sdn Bhd, formerly known as PM Cultural & Tourism Pvt. Limited. is a privately held company and owned by the state government of Malacca. Our biggest holders is (CMI) of Chief Minister Incorporated (60%) and followed by Malacca Foundation (40%) . 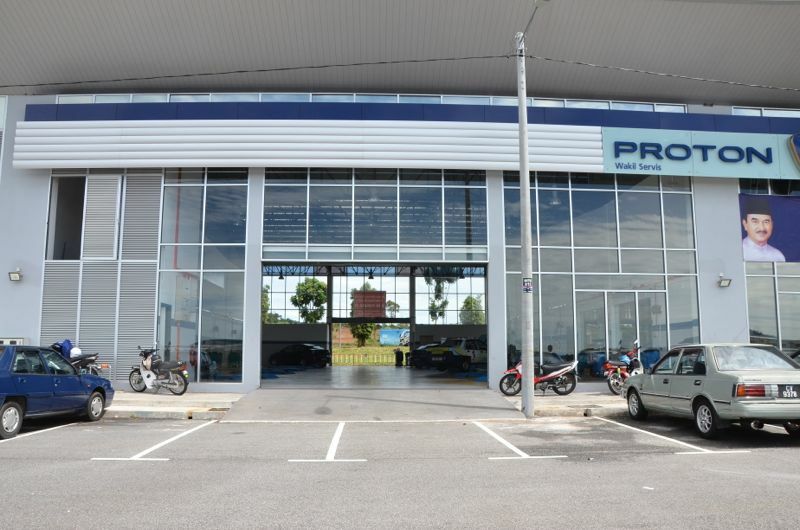 Panorama Melaka offered many services such as public bus, taxis, cars rental and car service centre under the branding of Proton Edar. Panorama Melaka (PM) at the beginning of its establishment is a company known by the name of Pulau Besar (Malacca) Island Resort SDN. BHD. The company was established on the 10 January 1989 which was incorporated under the Companies Act 1965 as a private company and is a company limited by shares. 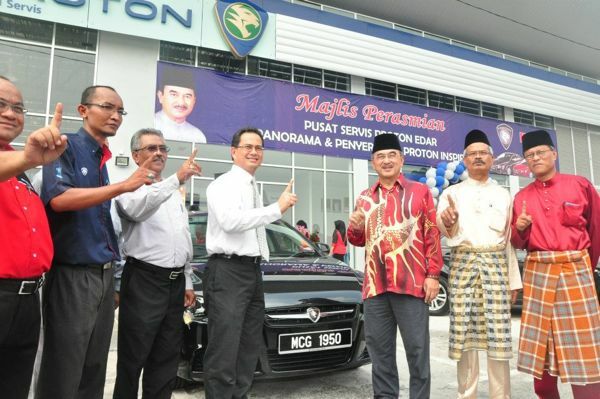 However, on the 10 May 1991, its name was changed to the Syarikat Kemajuan Perlancongan Melaka SDN BHD. 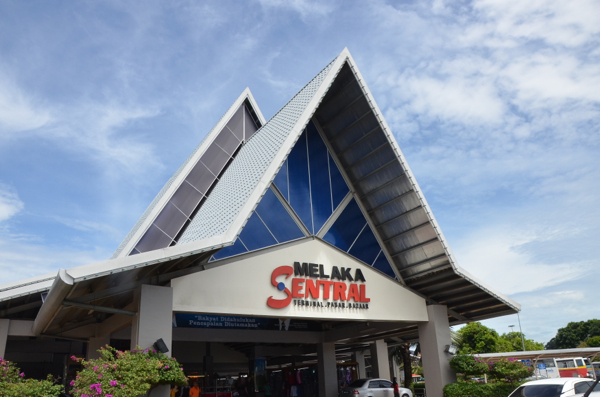 After eight years under Syarikat Kemajuan Perlancongan Melaka SDN BHD, on 18 August 1999 it was reworked again by the Board to change the name of the company once again be known as PM Cultural & Tourism Pvt. Limited. 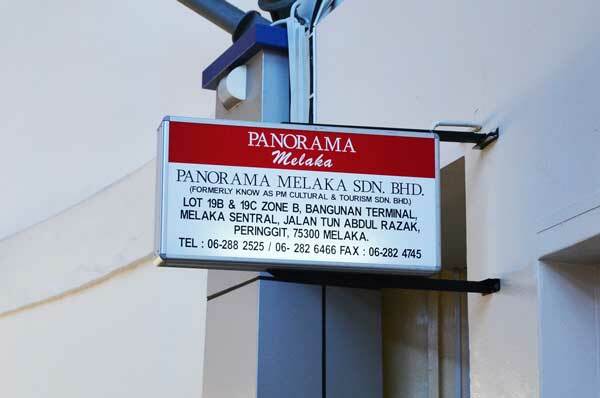 Once the company name changed 2 times, finally on 8 March 2012, the Board of Directors has unanimously decided to give the name Panorama Melaka Sdn. Limited. led by Mr. Hj Abu Bakar Bin Jani. 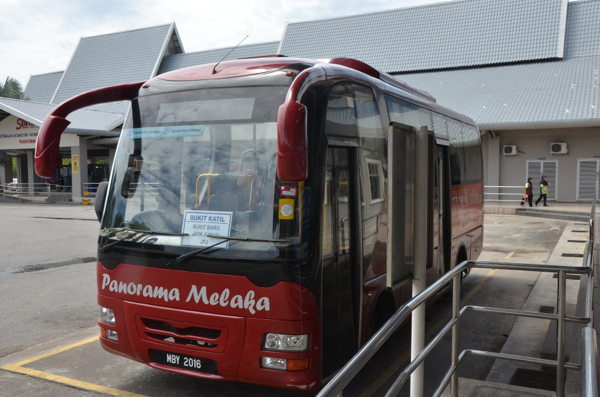 Now the largest service conducted by Panorama Melaka are buses where all the public bus in Malacca came under the management Panorama Melaka Sdn. Limited. "1 PANORAMA, 1 TRANSFORMASI, KEPUASAN DAN KESELESAAN ANDA ADALAH MATLAMAT KAMI"
Providing more comfortable public transport services. 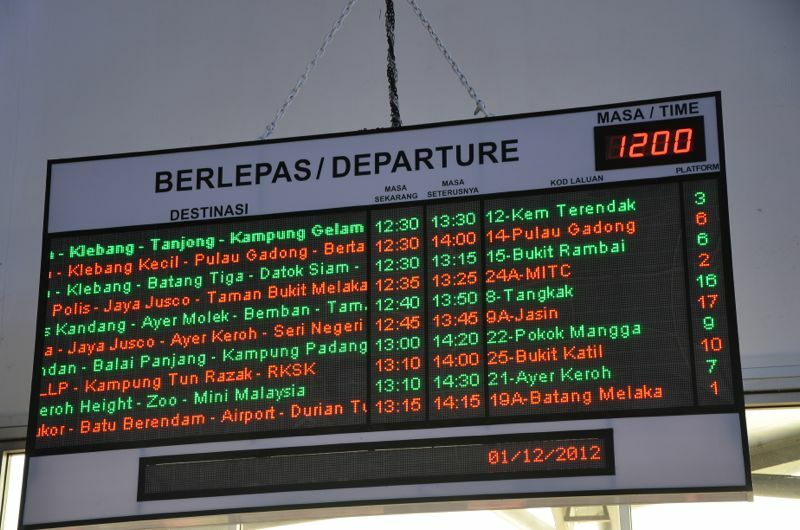 Upgrading public transport service by applying the latest technology in the public transportation system in Melaka. Helping Melaka State Government for the vision of Green Technology Town. Being one of the best public transport companies in Malaysia.